Tired Of Jeans? 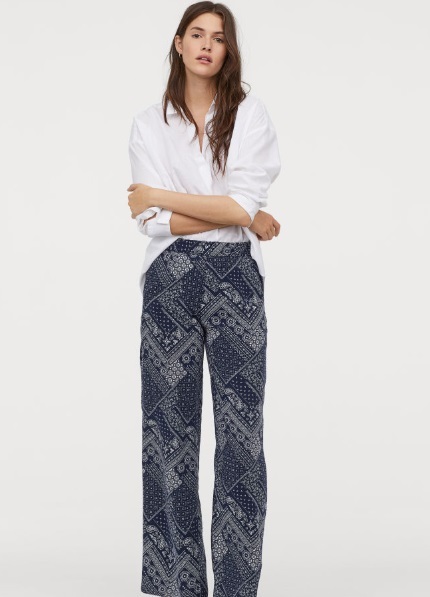 Here Are 15 Trousers You Will Want To Wear For The Rest Of Your Life! 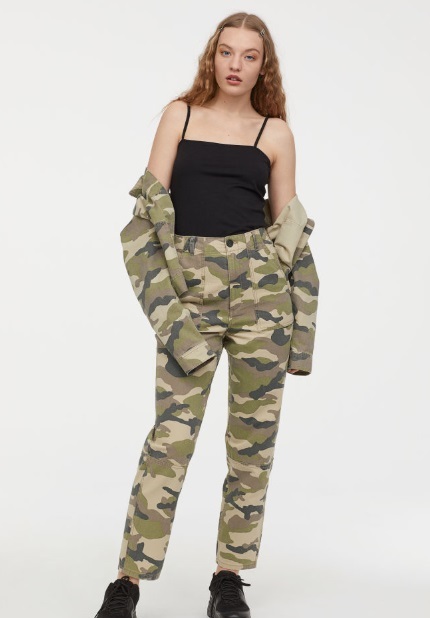 Surrounded by what seems to be jeans, jeans and more jeans in your wardrobe, and don't know what to make of it? Rest assured, we've all been there. Considering that the wardrobe essential is worn more widely than perhaps any other, given its strength and style, it is likely for some of us to get bored. 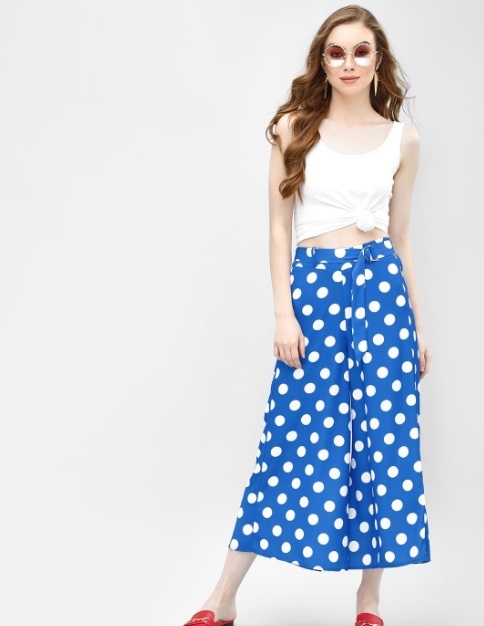 If you're experiencing the same fashion fatigue, its time to bring out the big guns aka ultra cool and comfy trousers! 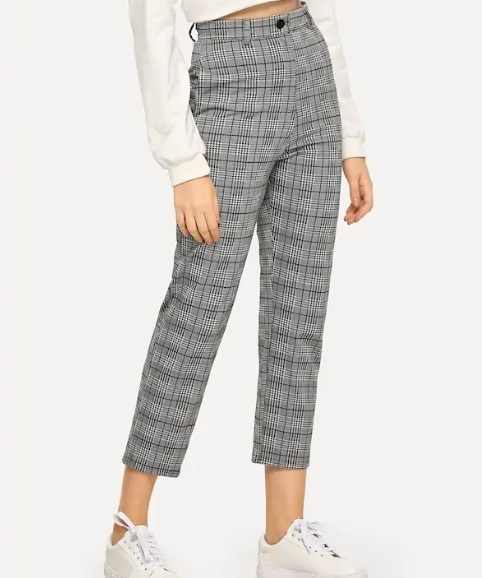 From minimal and classic to maximal prints and extravagant silhouettes galore, the options are many when it comes to the question of how to pick a pair of trousers. Also, you can shop under each category we curated for you. Now, how cool is that! If you are someone who likes to keep it stylish but minimal, we know what you might just like. 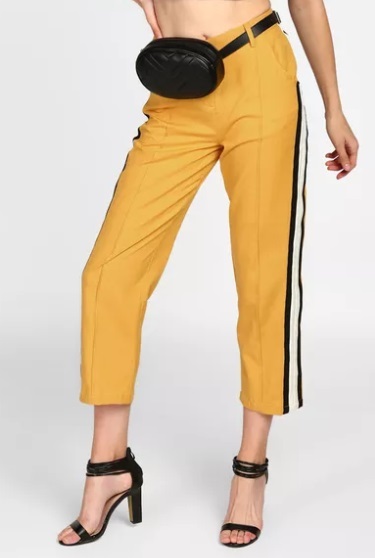 Stick to the colour of your choice while browsing the web or shopping offline for that perfect pair of trousers, indulging in details that do the talking. 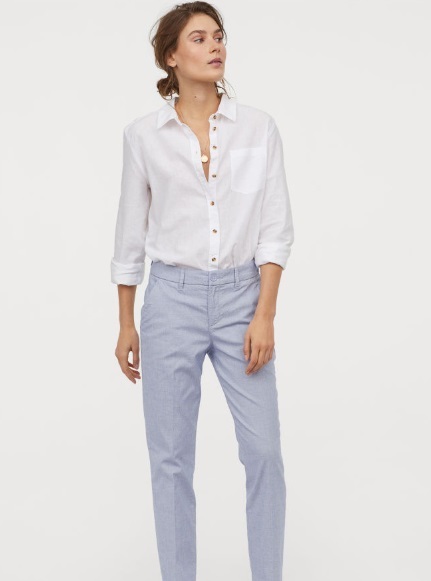 Think tape on the side seams, minimal slits, checks and more. Some like to keep it classic but that does not necessarily mean a lack of colours, design elements or details. 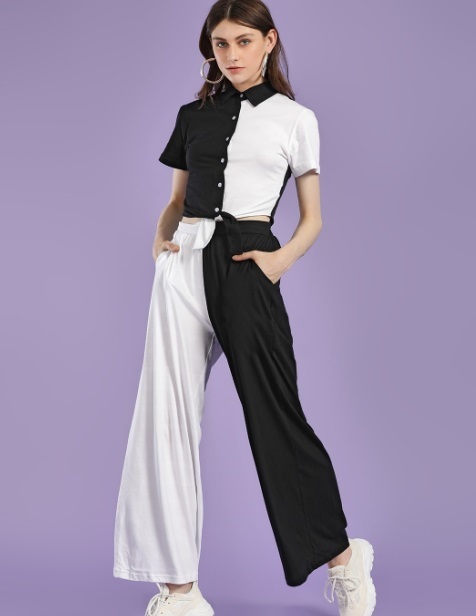 Keep it classic but take it up a notch in terms of experimenting with bright colours, eye-catching elements such as colour blocking, and timeless prints like polka dots or stripes in trousers. Need we say more? 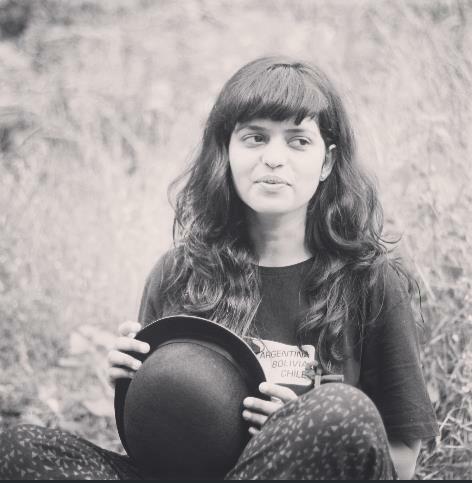 Is go big or go home your style mantra? We feel ya! 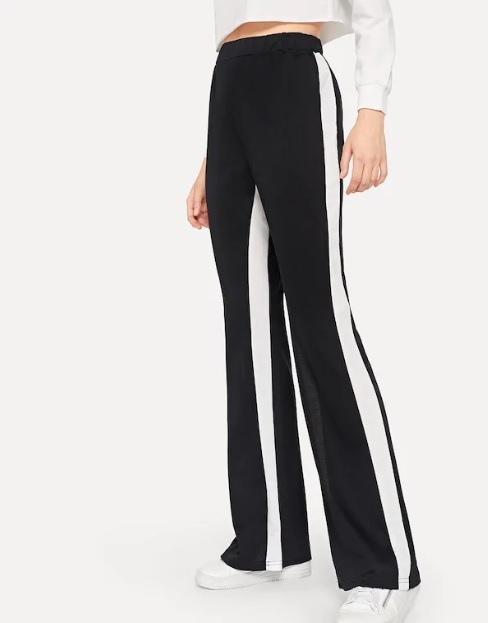 A fashion maximalist sure knows how to don the best of prints and silhouettes in style, and if you have already ditched your jeans, we urge you to indulge in some dramatic trousers. Opt for a daring overall print; snake print and animal print happen to be big this season and are sure to make heads turn. 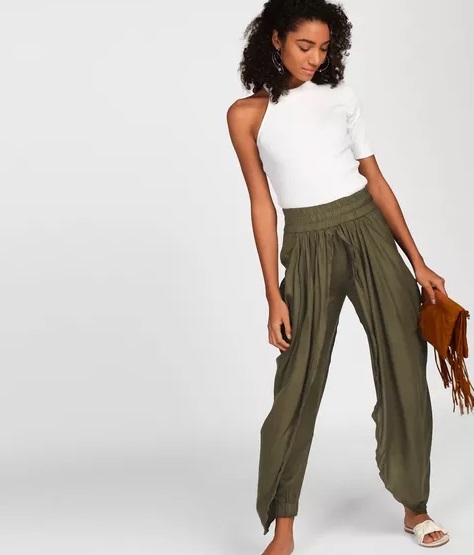 If adapting to notable silhouettes dictates your fashion game, pick draped trousers, pleated pants or harem style trousers. 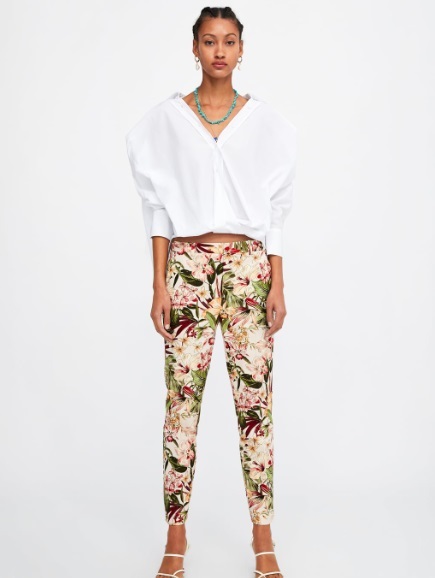 As for the casual go-getter, there is always the camouflage print to fall back on! 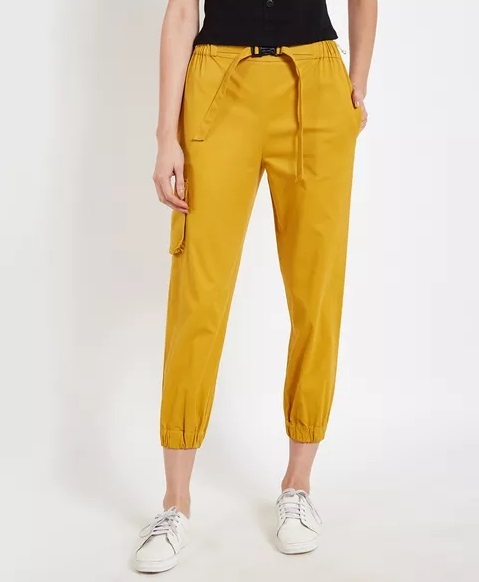 Be it a vibrant pick to save the day or a subtle number for aceing the workwear look, there is a plethora of options in colours when it comes to picking trousers once you have decided to take a break from jeans. Wear a pair of dark culottes to that office party or indulge in a pastel shade for the perfect desk to dinner look, it's a win-win situation either way. From florals and leafy motifs to geometric renditions and seemingly traditional touches, the variety of prints to choose from is astounding. 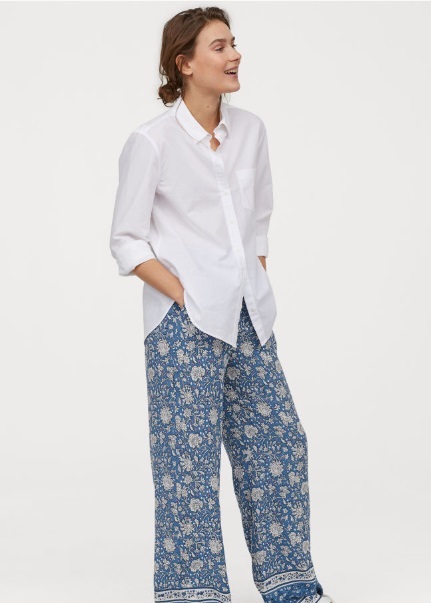 Word of advice: wear your printed trouser with a plain white shirt or a tee to give the former the due emphasis it deserves. 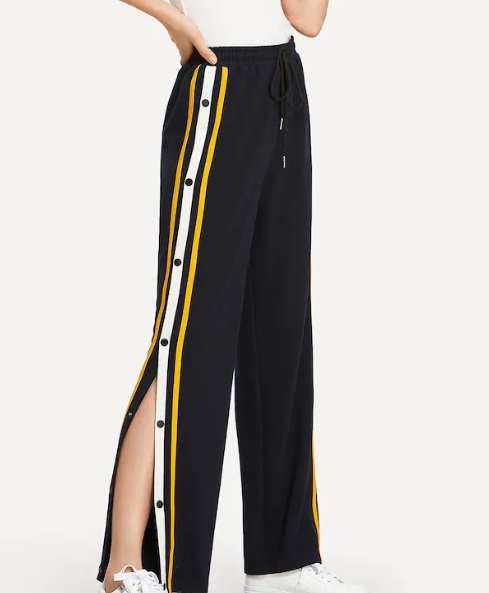 Now that you have finally decided to take a break from the ubiquitous jeans for a while and make a selection from striking trousers, what is it going to be?